I realized there are some Pencil Tests that have no specific name or label attached. 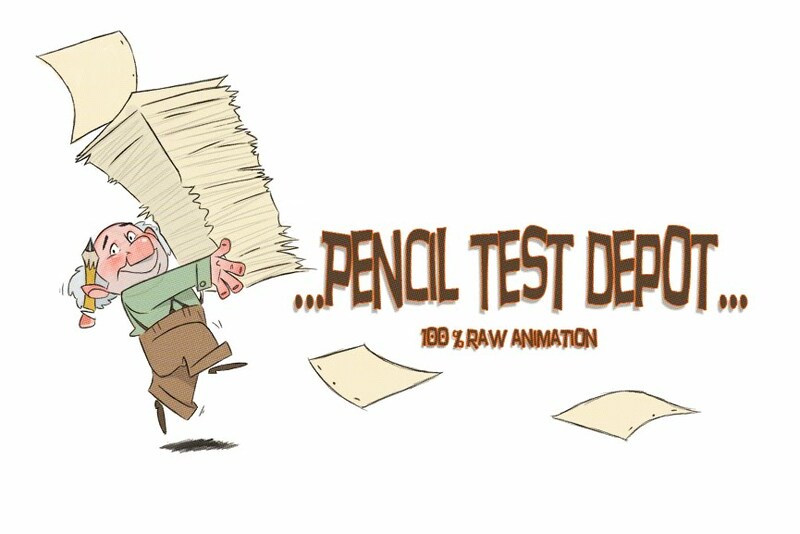 I am going through the blog and tagging the non-animator specific animations "Other Pencil Tests". Click the name in the animator list and it will give you the non-specific tests or new names in animation. Milt Kahl : Medusa #2 from Disney's Rescuers.